Through today only, the Home Depot is offering up to 45% off select vacuum cleaners! 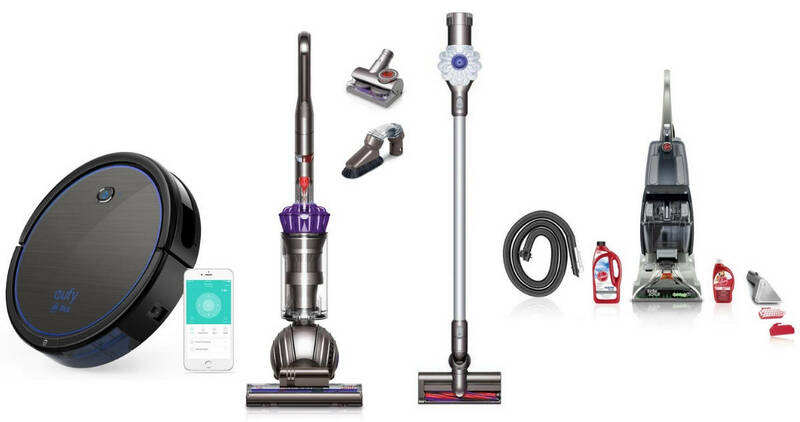 Save on Dyson, Hoover, and a robotic vaccum. These offers are valid through today only. Shipping is FREE!